Thank you so much. 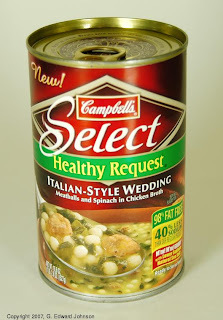 I just reheated my leftover soup and was wondering how many serving were in a can so I could figure out my calories. Thanks a bunch.